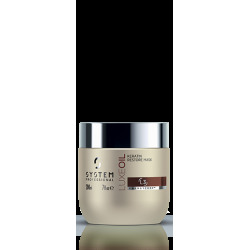 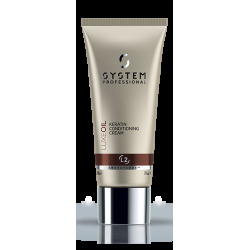 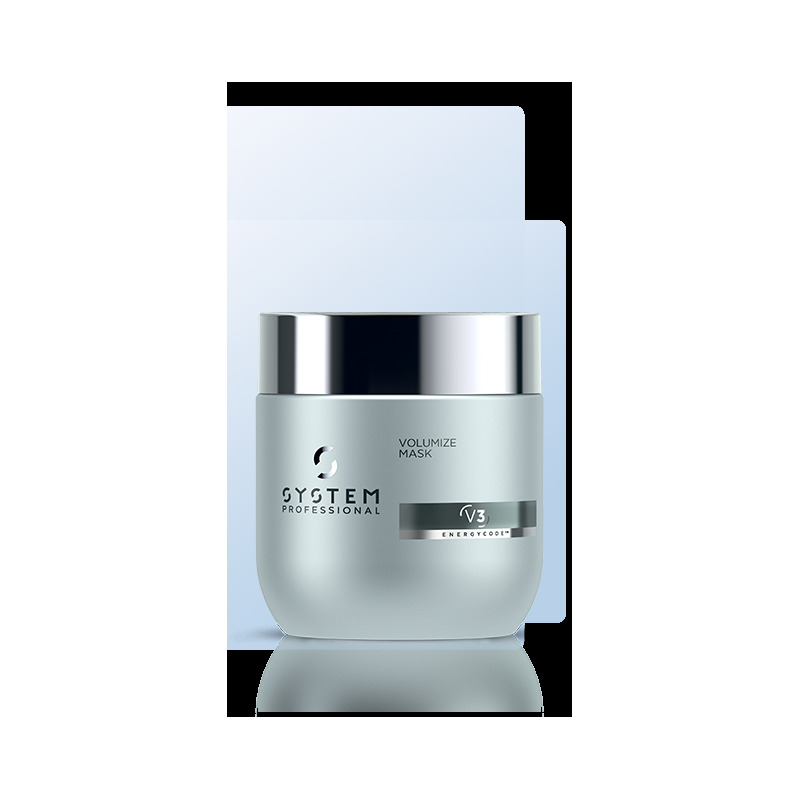 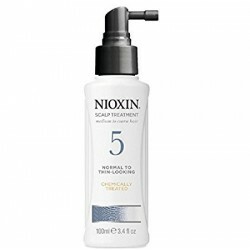 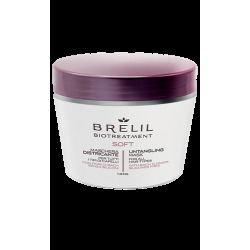 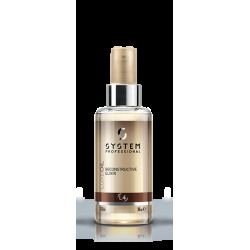 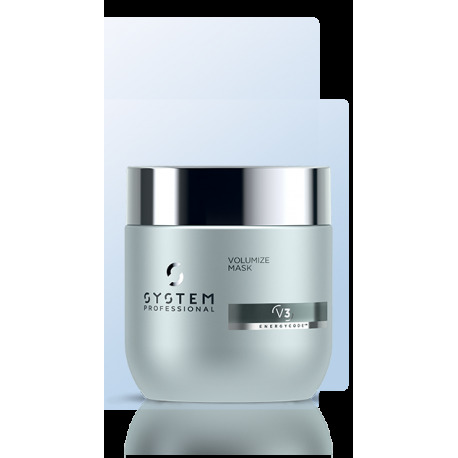 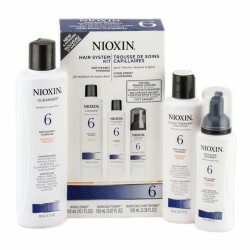 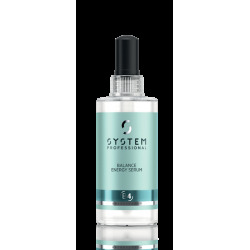 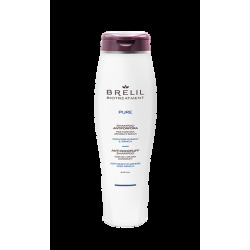 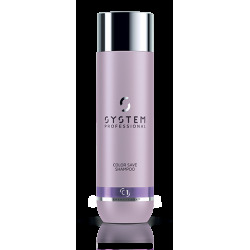 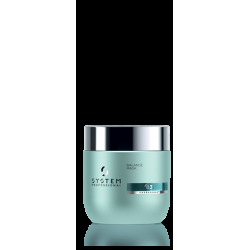 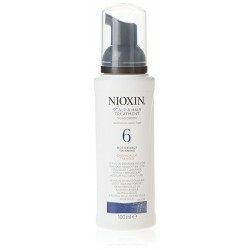 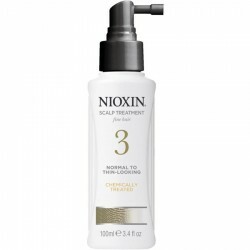 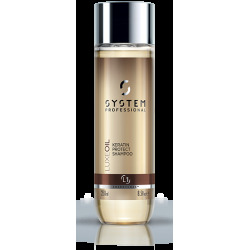 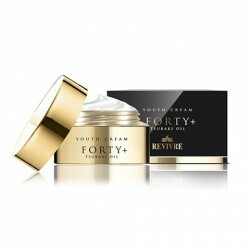 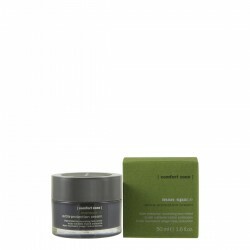 Intensive treatment for fine hair volumizing. 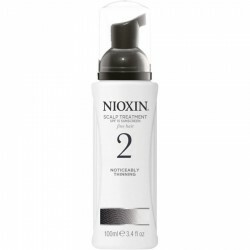 Intensive treatment for fine hair volumizing. 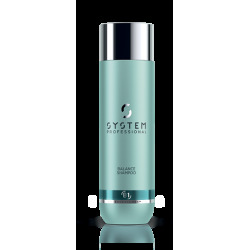 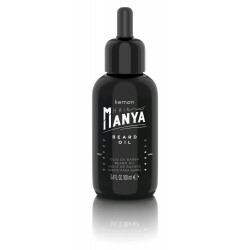 Strengthens and stabilizes the hair from inside. 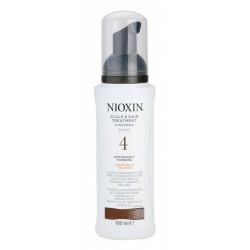 Guarantees excellent nourishing action. 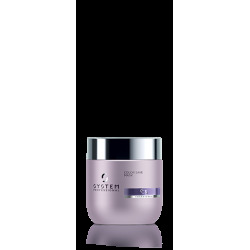 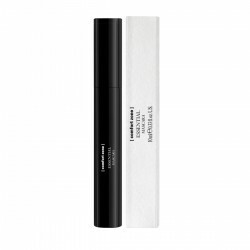 Creates weightless volume.